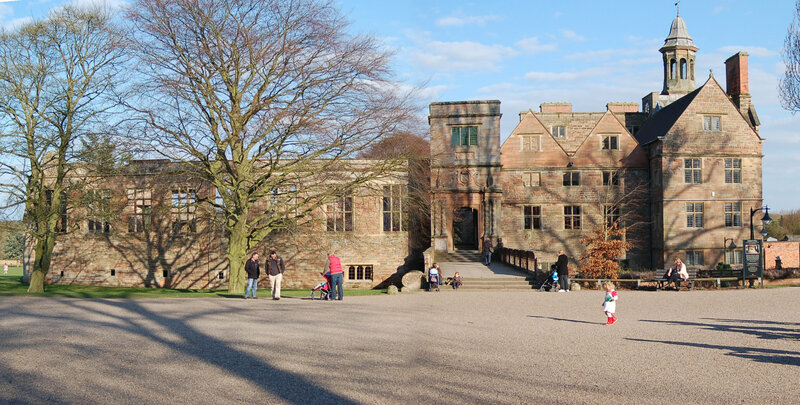 Rufford Abbey is now mostly derelict but remains open to the public and is a very popular attraction with shops, galleries and cafes. Perhaps the main reason it is so popular is the extensive grounds which provide a stunning backdrop to the abbey ruins. 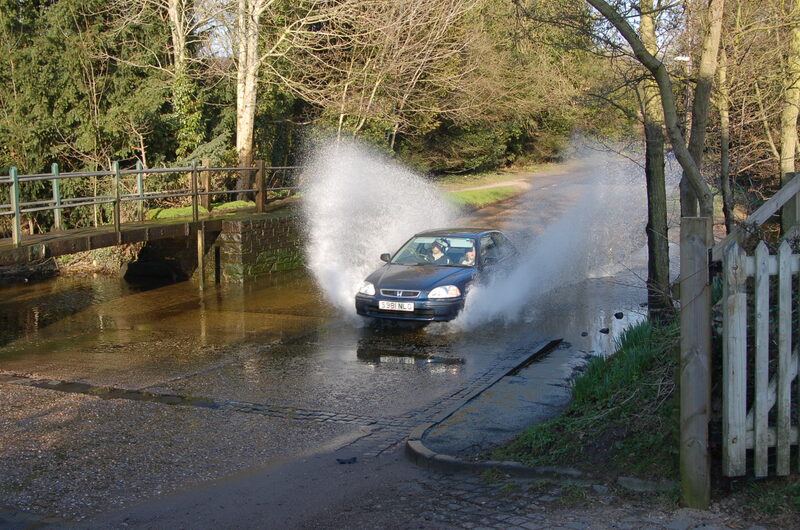 There is also a water mill situated where the river meets a large lake, also providing entertainment for children of all ages with its ford, so be careful where you choose to sit while enjoying your afternoon tea.